Love this adorable BURBERRY Boys SAMMI EMBLEM Check Shirt & Skinny Jeans. 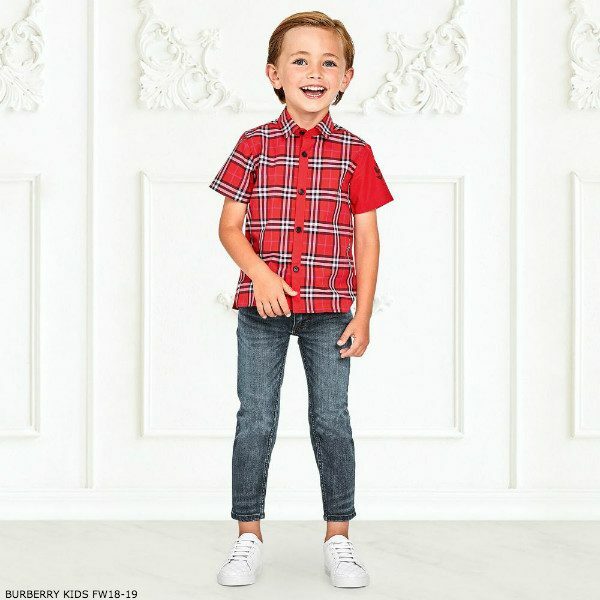 Inspired by the Burberry Men’s Collection, A stylish shirt for boys by Burberry, with the brand’s iconic check pattern in red, and an archive crest logo print on one sleeve. Made in soft and lightweight cotton, it fastens with black logo embossed buttons. 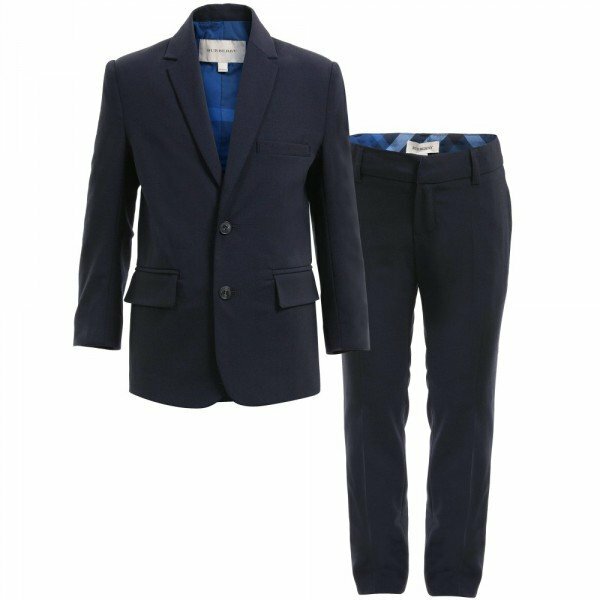 Complete the look with a pair of BURBERRY Boys Blue Skinny Fit Jeans and BURBERRY Kids Leather MINI WESTFORD trainers. Perfect for boys who love that classic Burberry Brit Style. Unfortunately, this BURBERRY Boys SAMMI EMBLEM Check Shirt & Skinny Jeans is not currently available. 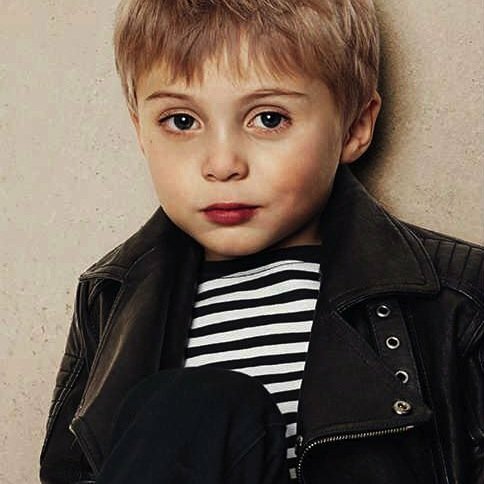 You can shop similar BURBERRY Boys clothes from the current collection online.